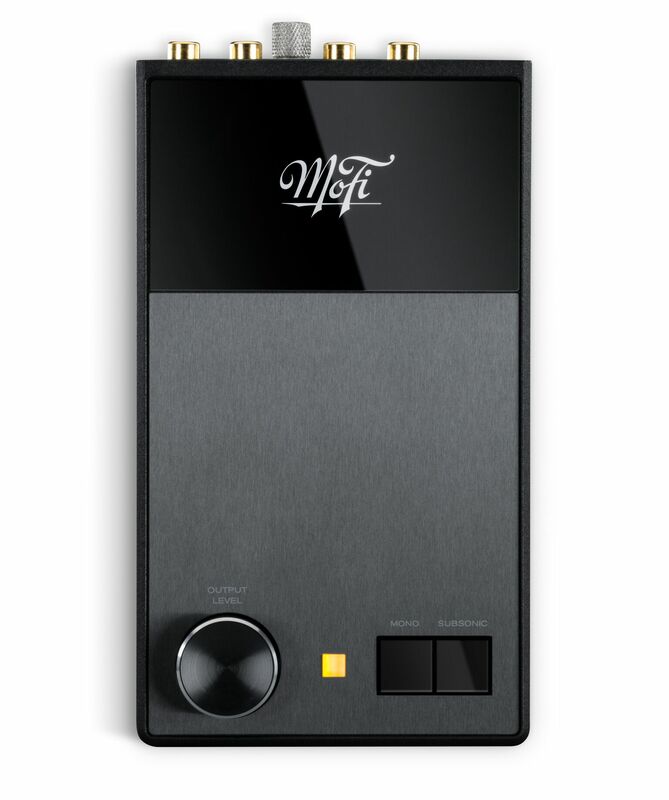 PQ Imports has announced that they have become the sole agents for the very hot hi-fi brand MoFi. Short for Mobile Fidelity, MoFi has a long-held reputation for making the best-sounding records in the world, and has now branched out into making the gear that plays the records! 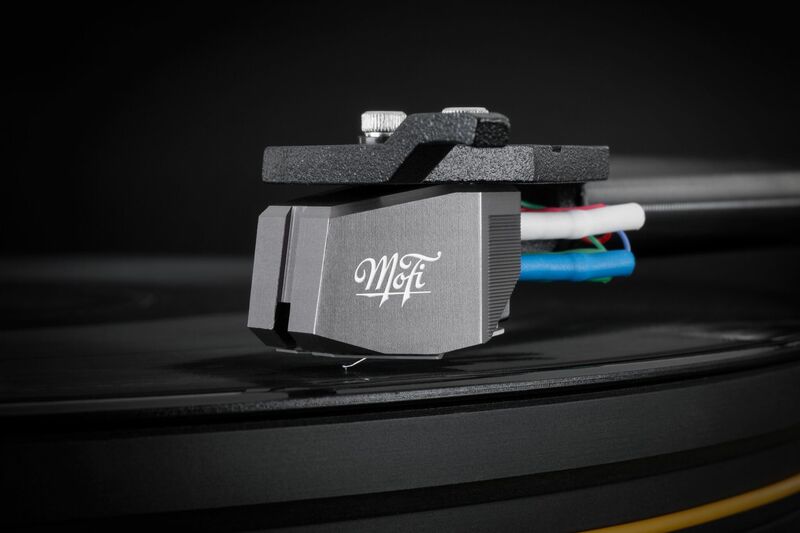 PQ Imports will be introducing the highly anticipated MoFi Electronics turntables, cartridges and phono stages to the New Zealand market – gear that’s already getting rave reviews internationally. Paul Quilter of PQ Imports says that he’s thrilled to have picked up the agency for MoFi Electronics as – quite apart from the company’s reputation – he knows many of the people behind the expansion into hi-fi gear, notably Steve Shade (previously with Audioquest), John Schaefer (previously with Wadia) and turntable designer Allen Perkins (whose background includes Sota and his own Spiral Groove turntable company). 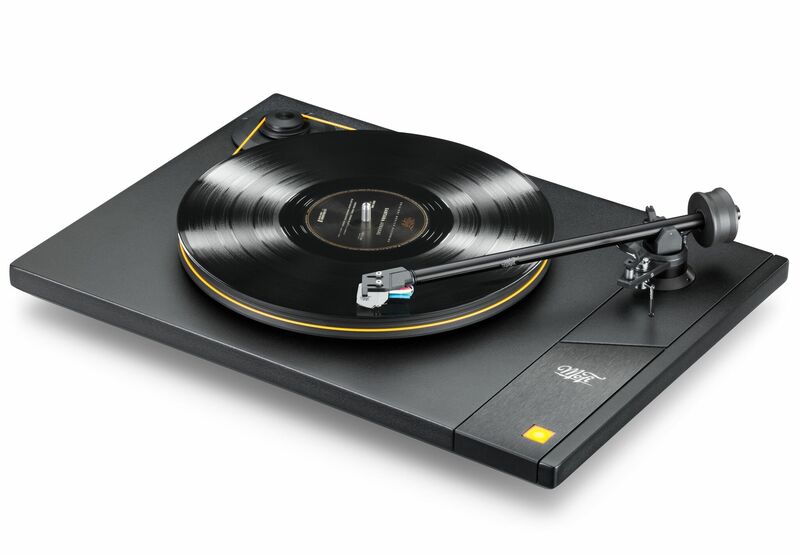 Prices are to be confirmed shortly, but Quilter says that they will “be very competitive considering the quality of the total package”, and that even the premium turntable – the UltraDeck with its included UltraTracker cartridge – will be under $3500. What does Mobile Fidelity itself have to say about its new product range? The turntables are “designed in collaboration with one of the world’s foremost turntable and tonearm designers, Allen Perkins of Spiral Groove, Mobile Fidelity turntables provide uncompromising playback of your vinyl collection and maintain the high standards of Mobile Fidelity Sound Lab. “Each turntable comes with a Delrin® platter, custom-built tonearm, 300RPM isolated AC synchronous motor, gold-plated connectors, anti-vibration feet, and dust cover. “Custom developed and manufactured in the USA, Mobile Fidelity’s Studio and Ultra Tonearms deliver the ideal balanced of rigidity and low tracking error so all you’ll hear is what is in the record grooves. As for their cartridges: “Designed in collaboration with Allen Perkins, Mobile Fidelity’s Japan-built phono cartridges follow the same layout as the cutting head responsible for making the grooves on vinyl LPs. Each boasts superb tracking sense, tremendous accuracy, and coloration-free performance. 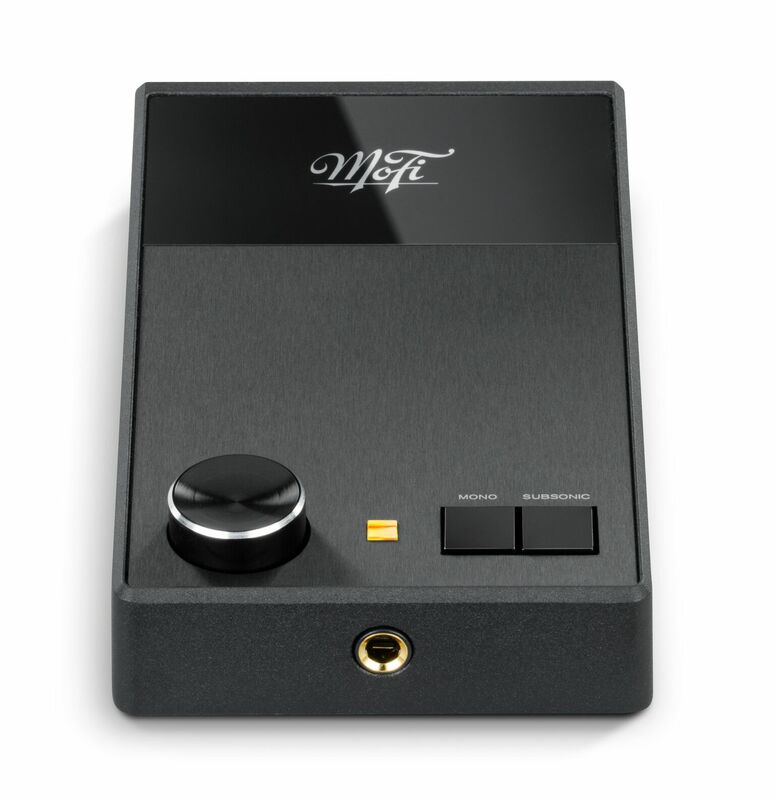 There’s a lot more to be said about the MoFi hi-fi range, and Witchdoctor is hoping to get its greedy little hands on MoFi hi-fi selections to review in the near future.